LOCKSMITH SERVICES PERFORMED BY TRUSTED AND SKILLED LOCKSMITH TECHNICIANS. 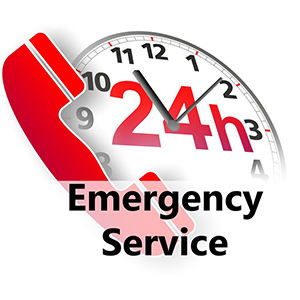 HIRE US, WE ARE AVAILABLE 24/7 TO ASSIST YOU. Letting in someone in your home is a big decision, we recommend a licensed insured locksmithing company to provide you with this service. 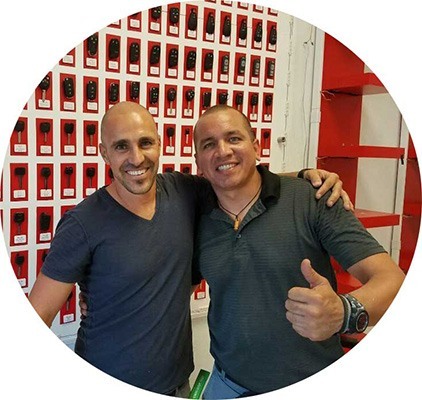 Sy King Locksmith has been serving Orlando, FL for close to a decade with the highest reviews of any lock expert! Let us show you what we can do and don’t forget to leave a review! We as a business know how hard you work for your hard earn money. 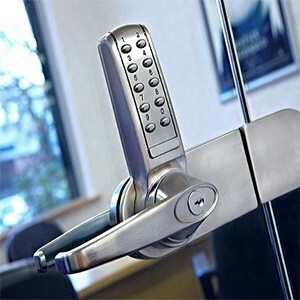 That’s why here at Sy King we offer the best in commercial locks installations and keys made. Our business audits are one of a kind, and here is what we offer! Why We Consider Ourselves A Top Notch Company? Most locksmith take on blacksmithing as a hobby, not us all our locksmiths are professionals that required completing a course to get hired by us. You will not here stories about Sy locksmith doing a bad job or breaking something that didn’t need to be broken and you getting charged $150 more. When we come in we evaluate the situation and are upfront and honest. 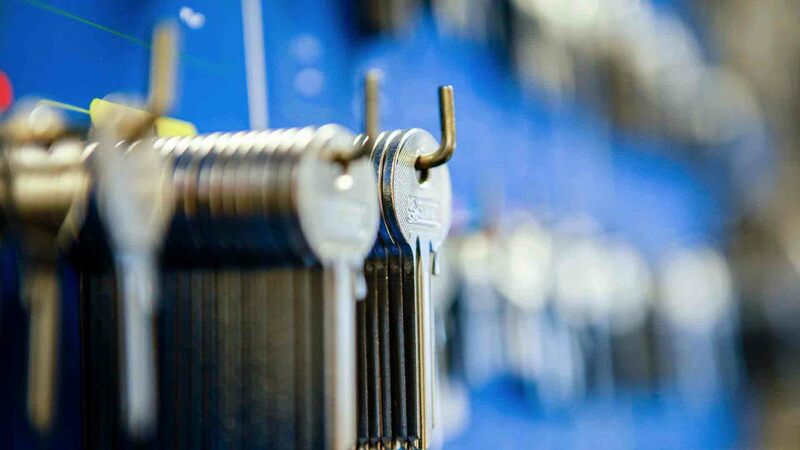 We open most locks without destroying; our aim is to repair instead of replacing locks saving you time and money. By hiring our professional services you save yourself headaches and nightmares. Our service times are one of the most important attributes. I know some of you heard the “15 minutes and we are there theory” well here at Sy locksmith Orlando we don’t B.S you like that; we are completely honest so you don’t feel played. We also work with you on your schedule so the timing is just right for you. Our customer service is bar none the best in Orlando FL. $15 Service Call + Labor & Hardware Cost. 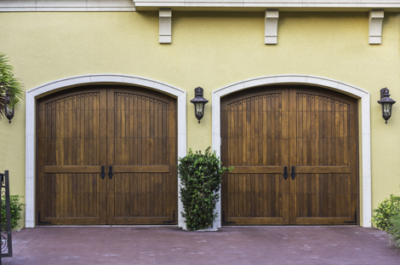 We Provide A Variety Of Locksmith Services In Your Area. Great service, Best prices, and fast arrival time! I really recommend this service! They came out to me in the matter of minutes, unlocked my door, an fixed my key, all for a very fair price!! Amazing service! Super fast! Super friendly! 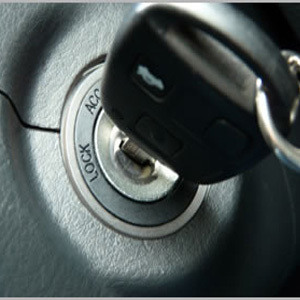 SyKing Locksmith has some of the best prices and excellent customer service. The entire experience was the best I have seen in a while. We called other companies and were quoted prices 3 times the price we paid with SY KING. Quick efficienf service at its finest!